We will be at the Caravan, Camping and Motorhome Show NEC from 23rd-28th February 2016. We have a stand and will be looking to provide some great deals for our packages! There will also be specially discounted prices for anyone who books at the show. If you haven’t been to the show before there’s plenty to see there with lots of caravans and motorhomes to tempt you! Also, stalls to look around with accessories for sale, places to eat and ideas for campsites. We look to plan the whole package for you! 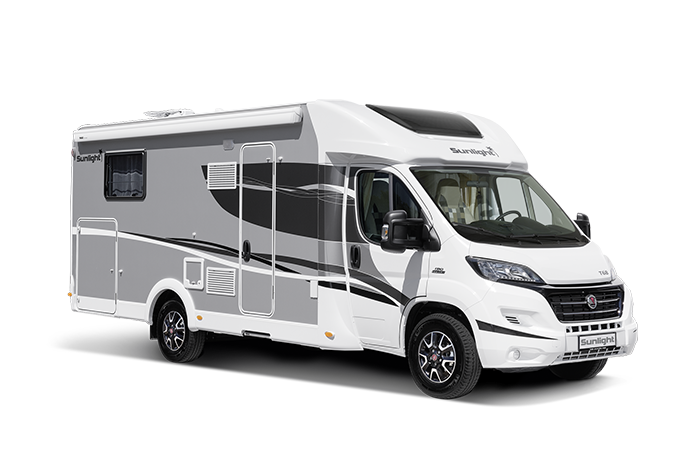 Most of all, this is ideal if you’re considering buying a motorhome but would like to try before you buy. We will book all your campsites, Channel crossing if you need one, plan your route and support you if you need it. For those of you that already own your own caravan or motorhome. We will provide a service where you take your own outfit. And in addition we will still plan the route and book sites and crossings for you. Another factor making it a hassle free holiday.